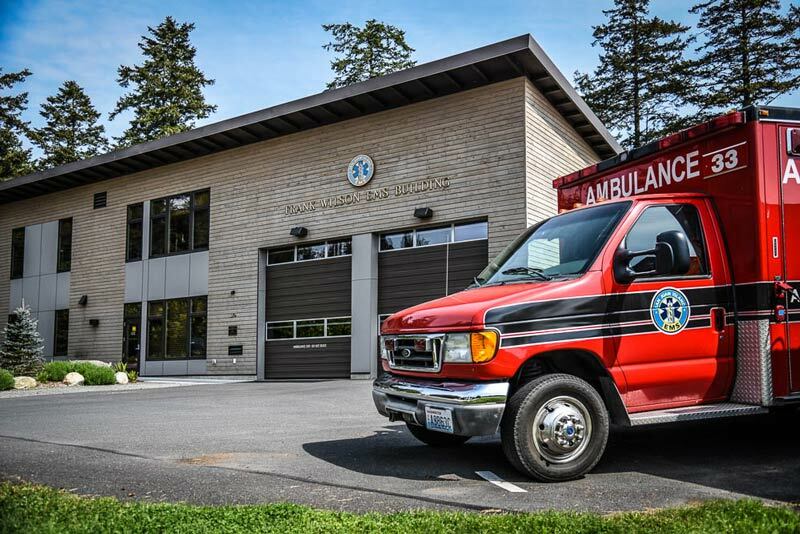 As expected, the public hospital district board voted Wednesday evening to submit a 50 cents per thousand EMS (Emergency Medical Services) levy to the voters at the August 2 election. The vote to do so was unanimous. 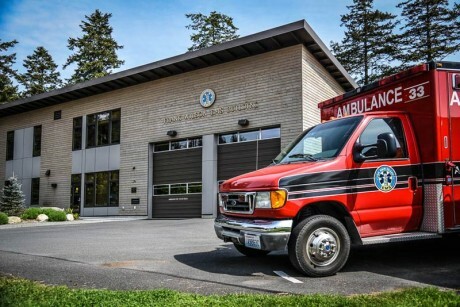 Vividly aware that two previous levies have failed, board members vowed to pare the budget as much as possible, consistent with maintaining the high quality of service the EMS has been offering. Several unknowns prevent the finalizing of the 2017 budget at this time, however. The Medicaid program is investigating whether the island EMS has improperly transported patients by air rather than ground ambulance, but the SJIEMS believes that the time involved in transporting them by ferry argues for air transport. This issue has not yet been resolved. Also, salary negotiations with the paramedics are still underway. A number of medical costs have gone up in recent years, while payments from Medicare and Medicaid as well as private health insurance do not begin to cover the costs to the district of caring for and transporting patients. The district to date has not billed residents for any of these costs. For more information, including minutes of meetings, see the website sjcphd.org.